Economical 3-inch RTP system for laboratories and education.Dual chamber version to avoid cross contamination issues. Versatile Rapid Thermal Processing cold wall chamber furnaces. 4-inch (100 mm) and 6-inch (150 mm) versions. 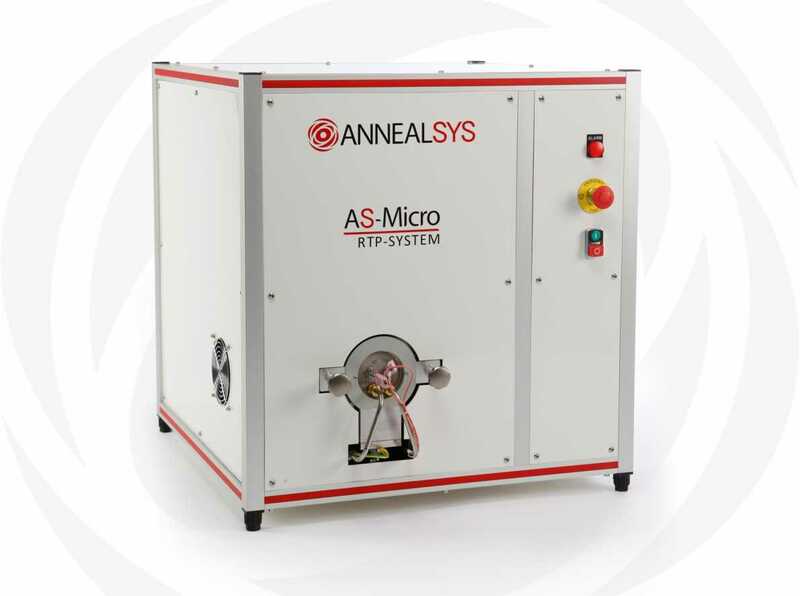 The AS-One RTP system is available for processing up 100 mm or up to 150 mm diameter substrates. RTP system with square chamber for substrates up to 156 mm x156 mm. Multiple system configurations. 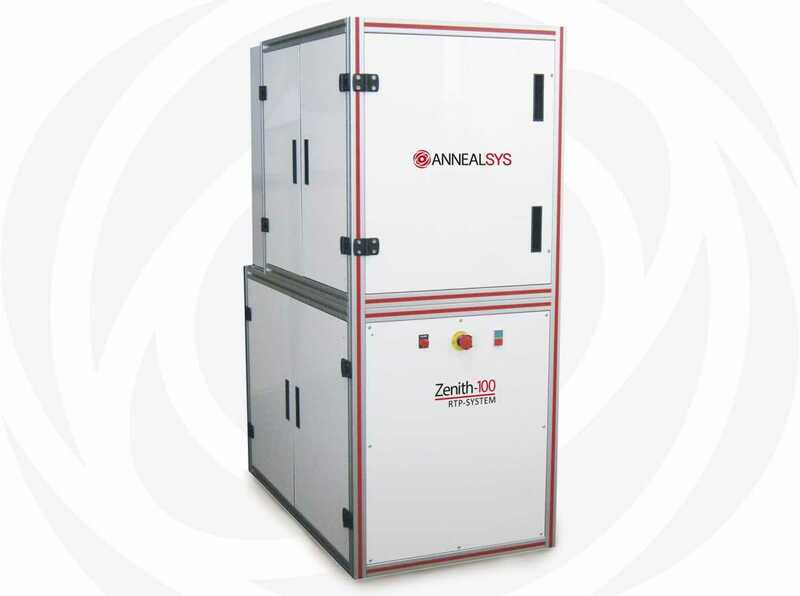 The AS-Premium reactor with the loadlock and turbo pumps provide oxygen free environment for silicon smoothening and other oxygen sensitive processes. 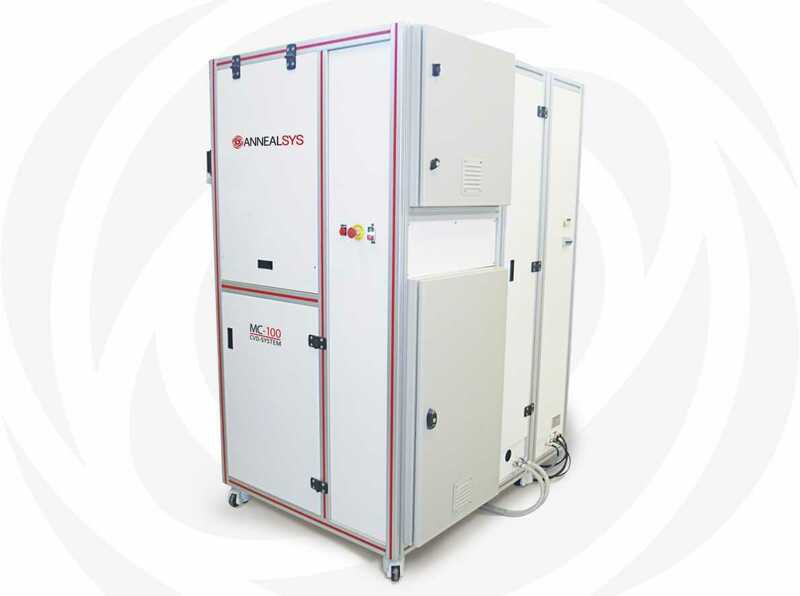 Rapid Thermal Processing / Rapid Thermal Chemical Vapor Deposition system. Versatile 200 mm RTP/RTCVD system from Research to Production. From RT up to 1450°C down to 10-6 Torr. Extended RTCVD capabilities (option). The AS-Master is the perfect RTP system for production applications with cassette to cassette loading system. The manual loading version can be used for process development. 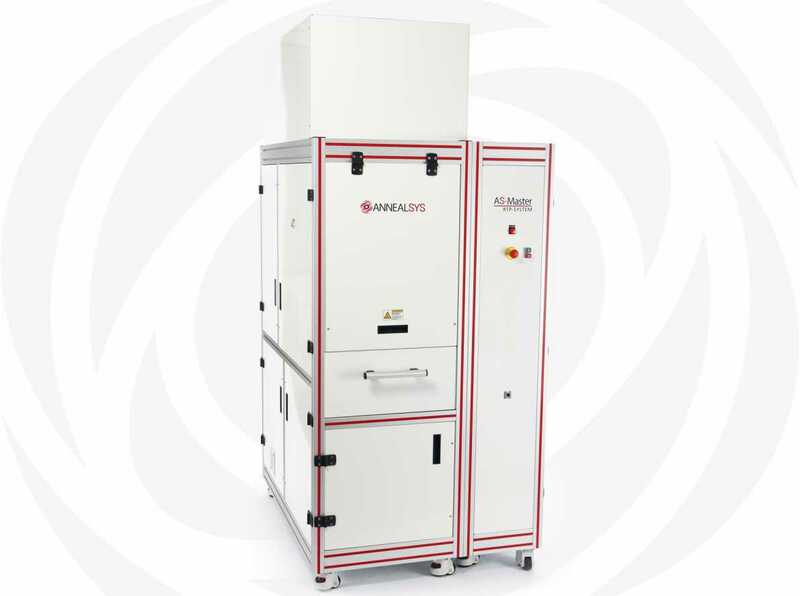 High Temperature RTP-CVD furnace up to 2000°C up to one hour. Laboratory 2-inch DLI system.Multi-process capability in the same chamber: DLI-CVD, DLI-ALD, MOCVD, RTP, RTCVD. 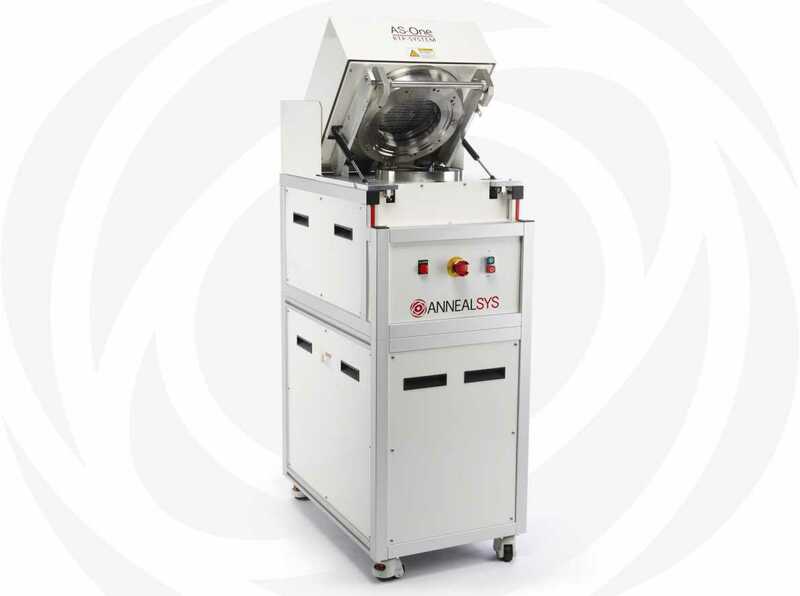 Direct liquid injection vaporizers with lamps heating make the MC-050 a unique machine with multi process capabilities like a cluster tool but inside a single process chamber. 100 mm (4-inch) DLI-CVD / DLI-ALD Reactor for R&D. The MC-100 with the rotating substrate heater and possibility to adjust the height of the substrate inside the reactor provides enhanced thin film uniformity. 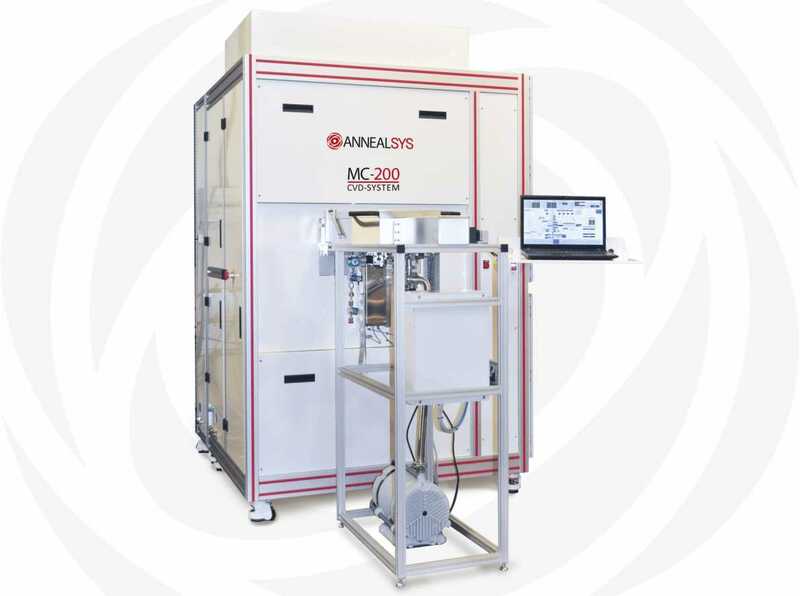 The Annealsys MC-200 is a 200 mm DLI-CVD/ALD system for R&D.Capacitance plasma version is available. 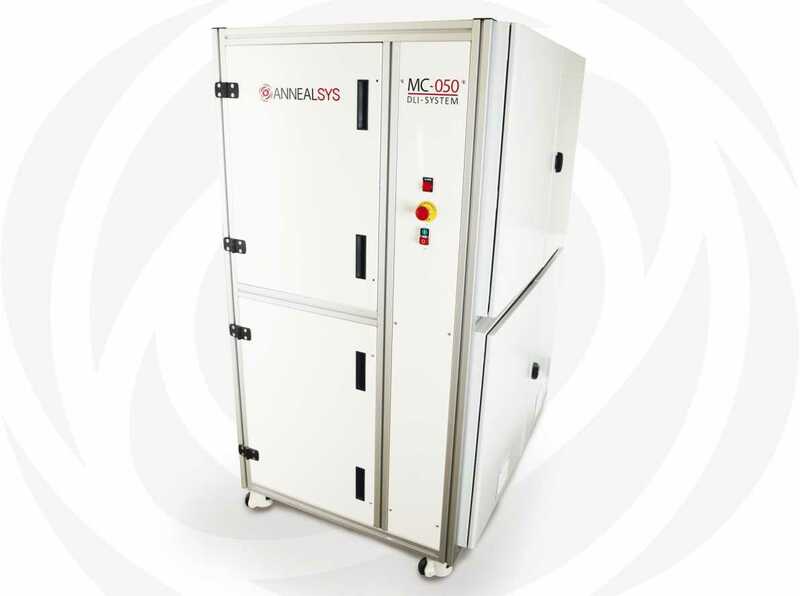 For air sensitive applications the MC-200 can receive a motorized single wafer loadlock to isolate the process chamber from atmosphere.